CUSAT 2019 Application Form: Cochin University of Science & Technology (CUSAT), Kerala will organize the Common Admission Test (CAT) to provide admission into the various Undergraduate, Postgraduate, Diploma & Certificate programmes. Latest Update: CUSAT 2019 Application Form will be available from 30th of January 2019. Check the procedure below. Latest Update: CUSAT CAT 2019 Schedule Announced!! Computer Based Test (CBT) will be conducted on 06th and 7th April 2019. CUSAT CAT is entrance exam held at university level every year to offer admission in the field of Engineering, Pharmacy, Management, Diploma etc in the university & its affiliated institutions. This exam is conducted in the last week of April month every year. The university will commence the notification for CUSAT CAT Online Registration release date in the month of January. After this, all interested & eligible candidates can apply for this exam. In order to get admission in the CUSAT University, candidates will have to fill the application form and submit it with the application fee before the end date. Read this article to know the complete information about CUSAT Admission Form last date, how to apply, application fee etc. 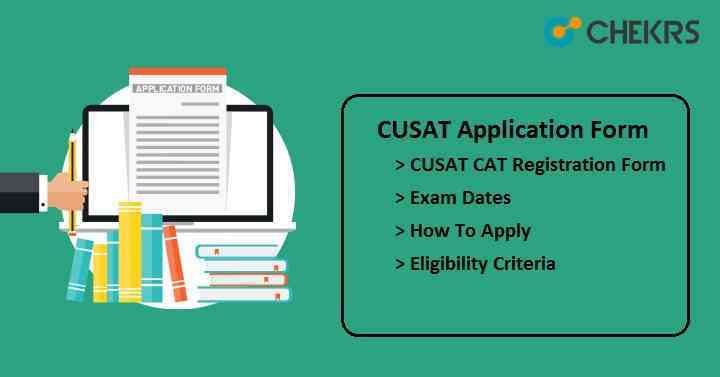 Candidates must ensure the CUSAT Admission Criteria before applying for the CUSAT CAT 2019. MBA Graduation in any stream Any subjects or streams 50% & valid score card of KMAT Karnataka, CAT or CMAT. 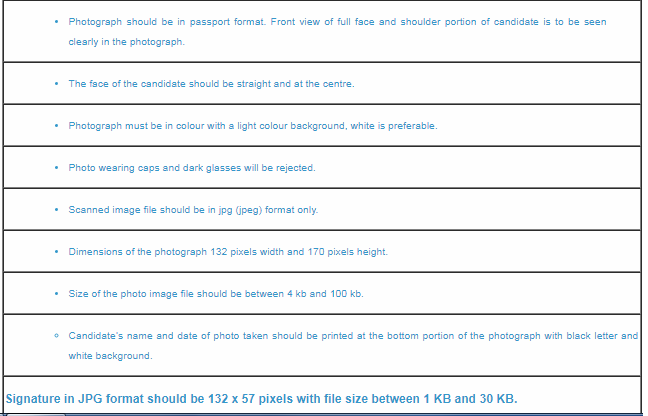 Enter candidate’s name, Date of birth, valid mail id & mobile no etc. Click on “Submit” button. Mail id will be used as user name. OTP will be sent on the registered mail id or mobile no. Use OTP as password or you can change the OTP. Login to the candidate’s account with the username & password and proceed to the application form. Fill the application form with all required details like personal information, parent’s details, contact address, educational details, select test center & courses. Next step is to pay the examination fee according to the course you will apply. Click on the “Online Payment” and select the option net banking/ credit card/ debit card. Enter the card details and then OTP send to the registered mobile no and then submit it. Fee can be paid through the online mode only. Click on “Browse” button and choose the path of your images. Then click on “Upload” button to upload the images. Images must be uploaded in the given format. Finally submitting the application form, take the print-out of it for future reference.